“Your skin is the largest organ in your body, and it’s an incredibly important part of your overall health and well-being. With CBDfx’s new organic CBD balm topical, you can refresh and heal your skin while also infusing it with a potent active dose of organic CBD! Let’s get one thing straight: just because this is a CBD product doesn’t mean we skimped on the actual balm formula — nothing could be further from the truth. This topical is absolutely loaded with beneficial ingredients like shea butter, jojoba oil, rosehip oil, tea tree oil, and more. 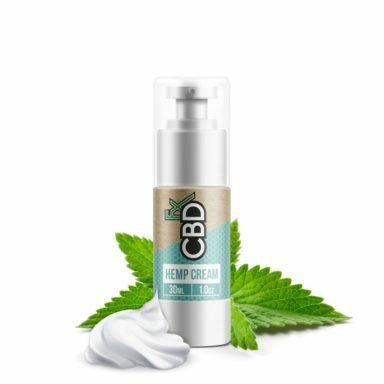 You’ll feel rejuvenated the moment you rub this cool cream on your skin… and you’ll be helping yourself to a powerful dose of CBD right on your most affected areas. This CBD topical is ideal for those who suffer from arthritis, localized pain, or stiffness of any kind. Can you use CBD balm for pain? CBD pain relief balm is still being clinically researched, so there’s only limited data so far regarding its peer-reviewed efficacy in treating pain. 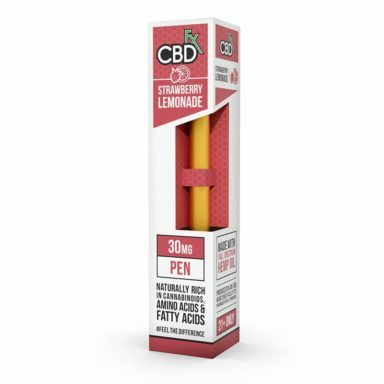 However, you won’t have to look far to find legions of happy repeat customers online who swear up and down that CBD is the only thing that helped self-treat their affliction, whether that’s arthritis, joint pain, stiffness, or skin conditions. 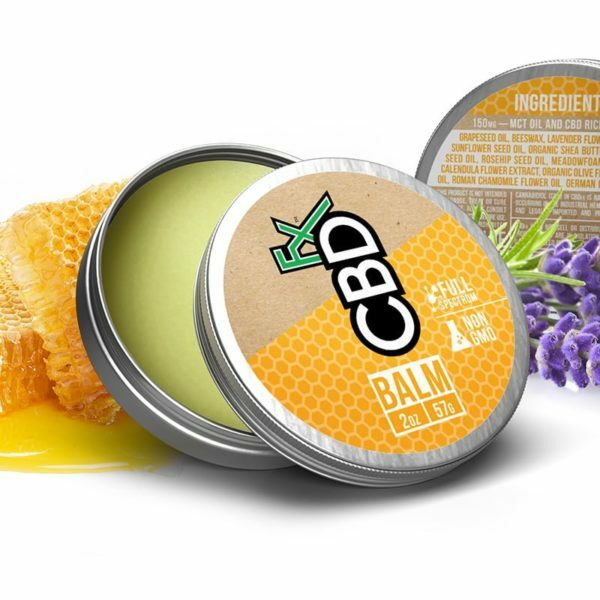 Can you use CBD balm for anxiety? Just as with the question about pain above, it’s too soon to make a clinical determination about whether or not CBD can scientifically cause anxiety reduction. However, a soothing daily ritual of applying CBD balm has anecdotally helped hundreds of thousands of people worldwide with issues of anxiety. Current research regarding CBD’s ability to treat anxiety is extremely promising.